Human beings are just as closely related to the gentle bonobos as they are to the aggressive chimpanzees. 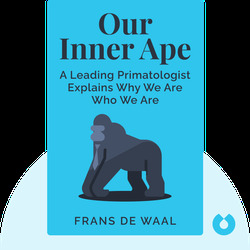 Frans de Waal compares the lifestyle of these two species of apes, in whose groups opposing characteristics such as sympathy and violence, fairness and greed, and dominance and community spirit clash with one another. Their sexual behavior tells us that we need to rethink the origins of our morality. 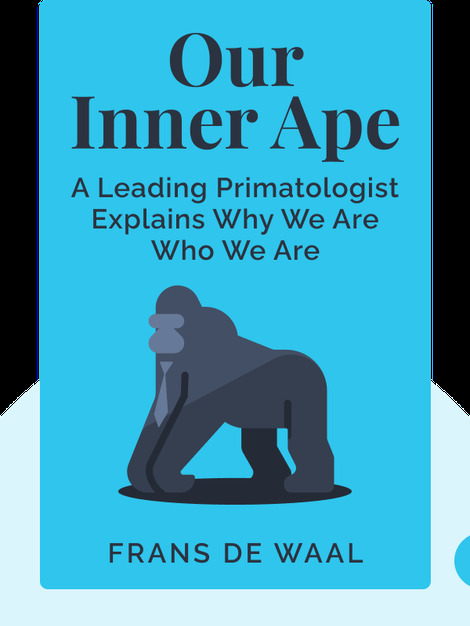 Frans de Waal (b. 1948) is a Dutch zoologist and ethologist with a focus on chimpanzees and bonobos. He is the director of the Living Links Center, an institute dedicated to researching the evolution of apes and humans. Time magazine ranked de Waal as number 79 among the most influential people in the world. In 2012, he received the Ig Nobel Prize for a study that showed that chimpanzees could identify other chimpanzees based on photographs of their behinds.